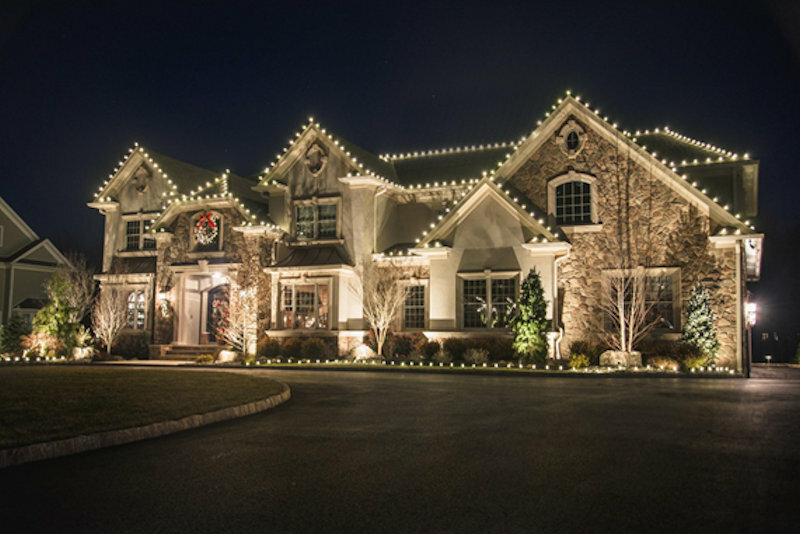 To truly accentuate the beauty of your home, take time to consider all of its unique characteristics. Learn how to best bring them out through various design elements. 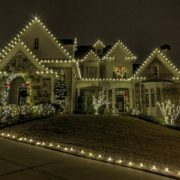 As a Christmas Decor franchisee, our fully trained staff is dedicated to creating the best design for each individual home. 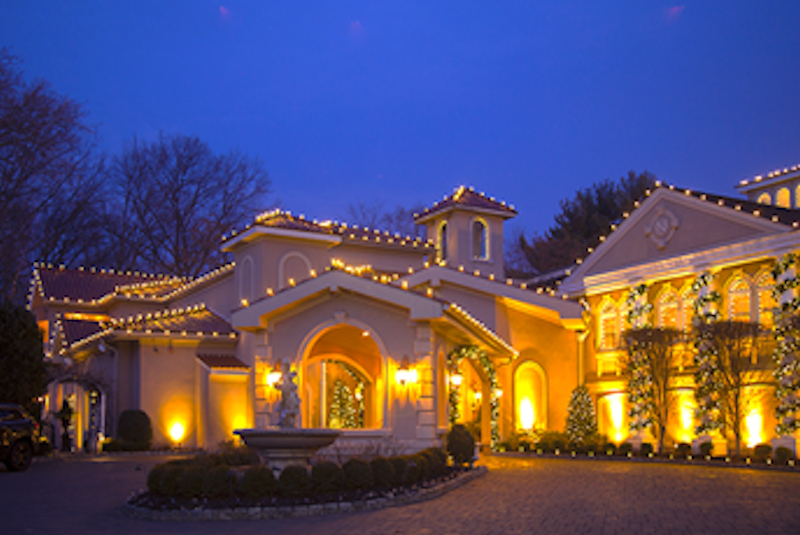 Give attention to these five elements of a complete holiday lighting design! 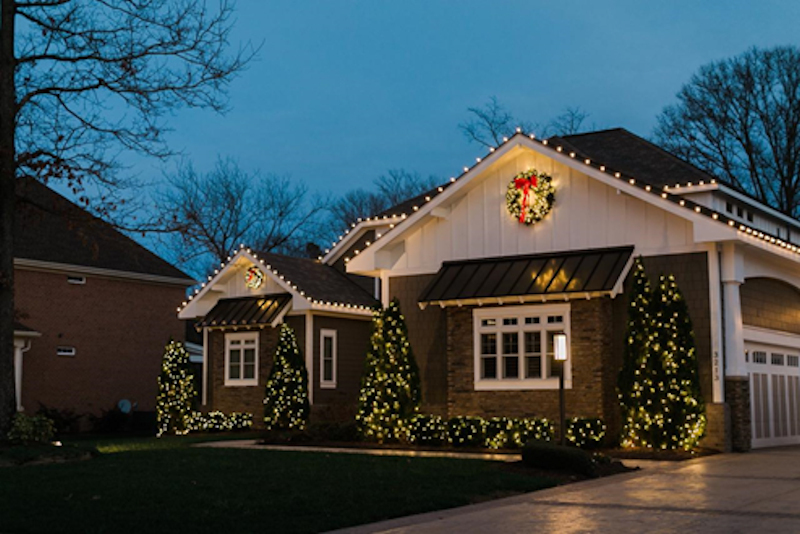 Then, you’ll find your home is the talk of the neighborhood this holiday season! Ridge & fascia roof lighting outline your building and feature beautiful height and depth of the roof. Outlining windows adds an element that can be enjoyed both indoors and outdoors. 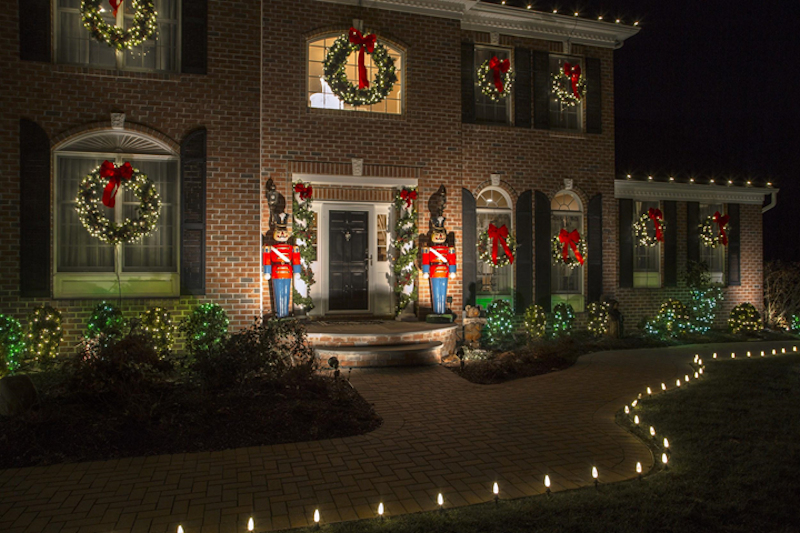 Ground lighting is the perfect way to outline beautiful flower beds or pathways and make an inviting entry to all of your holiday guests or customers. 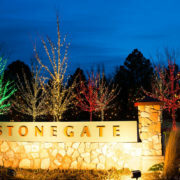 Tree and shrub lighting often add a twinkle effect as the foliage sways in the wind. 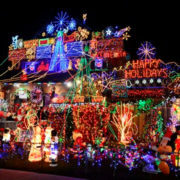 Last but not least, what would a holiday display be if you could only see it at night. 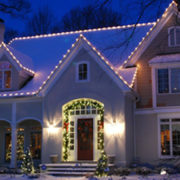 We add daytime decor with the use of garland, wreaths and bows to keep your property festive from day to night. 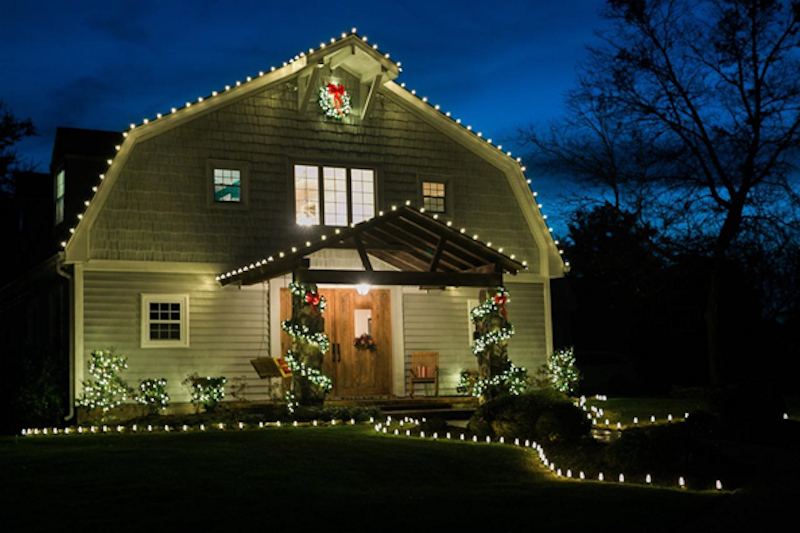 With the help of our proprietary design software, our decorators have the ability to show you how beautiful your property can be with the right holiday decor. 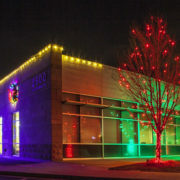 If you are looking for a classic display, something a little modern or even a bit unique, Christmas Decor can make your ideas a reality. Simply complete the form on our website. 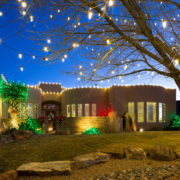 Once we receive it, your Christmas Decor professional will evaluate and map your property, listen to your unique desires and then create a Christmas lighting and decorating plan that accents the best features of your home. We will walk you through the design process and can answer any and all questions you may have. 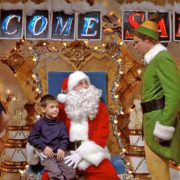 Your satisfaction is our #1 priority and we take pride in making your Christmas dreams come true.